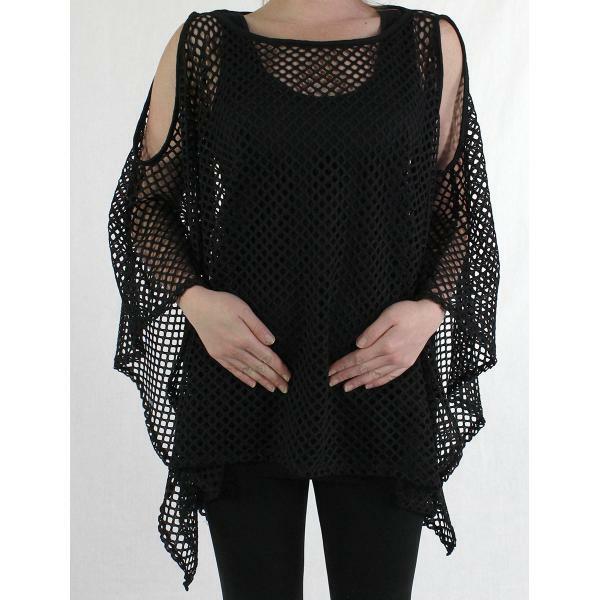 Magic Scarf delivers with this super cute cold-shoulder mesh top. Style, comfort and a unique look will be sure to make this a wardrobe favorite. 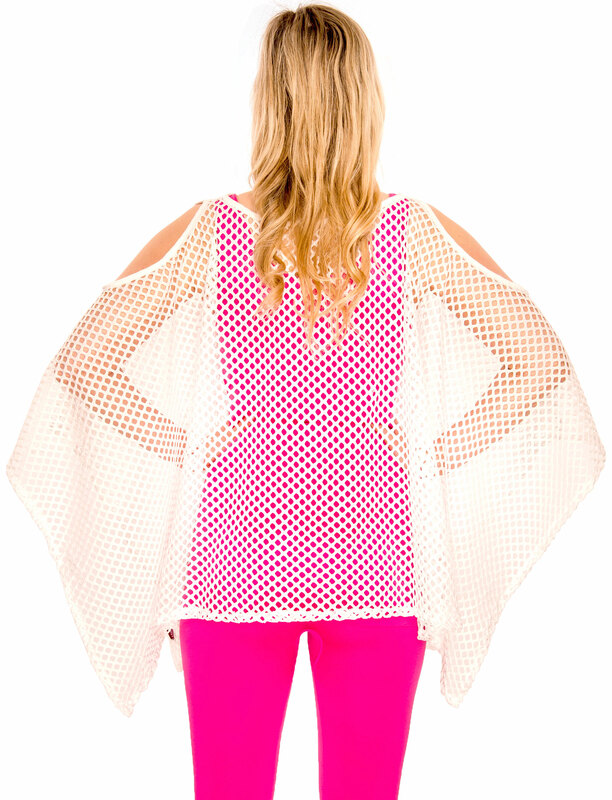 Wear it over a tank or long sleeve top for a completely different look. 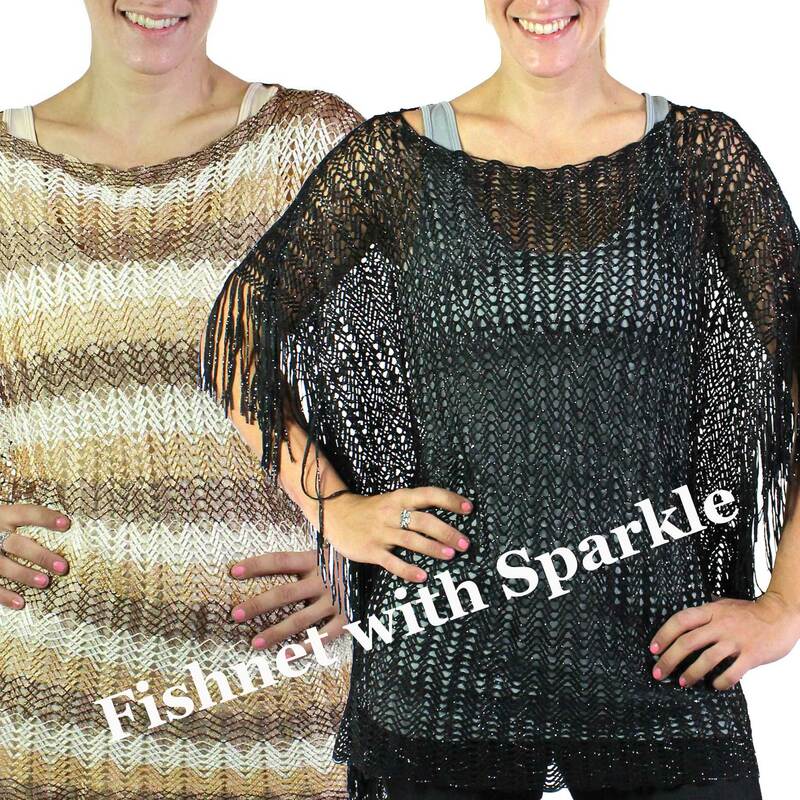 Goes great with jeans, slacks or leggings!